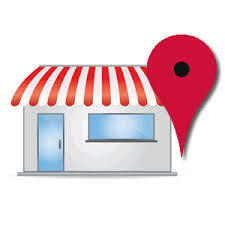 Are you looking to improve & help your Google places ranking to your business? I will submit your business information on top Local Listing/ Local Directories/ Local Citation sites to boost. 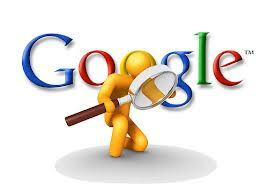 So it will help your Local SEO and will in turn boost your Places Ranking. Also NAP will be constant for all Sites. 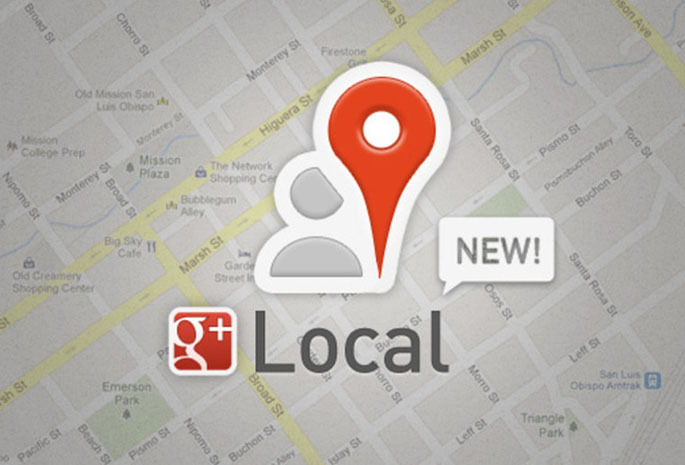 Local Business Listing is the most powerful and helpful for local website rank and Local Customer/Traffic with local IPs. Why you choice my Services? * 24/7 days service and support. * 100% Manually Work Guaranteed. * Excel report will be provide with login info. * 100% Refund if you will not satisfied about my works. * Must be select correct category. For $10 I only submit 16 Listing/Directories -- Not 25 + listing as others do this task is not what my service meant to be. Note: This service for United States, United Kingdom, Australia, Canada, Mexico, Spain only. *If you want another country please contact with me. * If you have any question feel free to ask any time.